This summer we are offering three musical theatre day-camps. Each camp is 5 days long and each has its own unique theme. 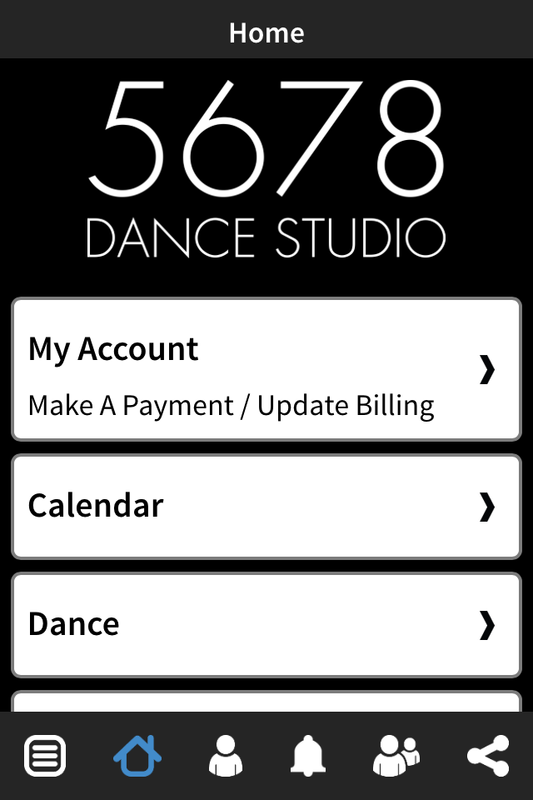 & update your account using the 5678 studio app? Everything you need to know about the 2018-2019 season! Classes are Cancelled – Tuesday January 12, 2016. We are located at 365 Nelson Street. Read about our graduates who have gone on to successful dance careers! 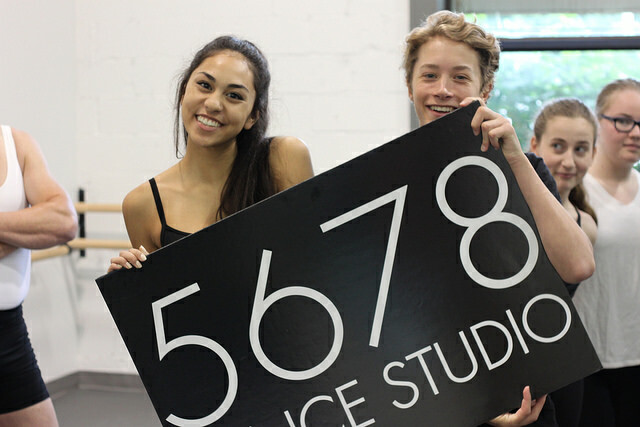 Also find out more about our students who are now attending schools like the National Ballet of Canada and the Royal Winnipeg Ballet School.